We are a Digital and Audiovisual Agency, focused on the development of creative and effiective solutions which contribute to the continued growth of our clients. Our highly talented team is comprised of unmatched passion and dedication. The results speak for themselves. 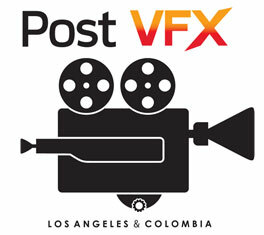 AUDIOVISUAL: We are a leading audiovisual post-production company in the region. Our services are available for television, film, web, or any medium our client requires. We have partnered with companies in Los Angeles and Miami that allow us to best serve the needs of our clients abroad.